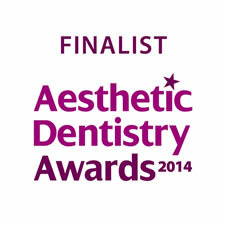 Home \ For Patients \ What are Dental Implants? The success and rapid growth in popularity of the root-form Implant is largely due to its predictable behaviour when trying to achieve a rigid fixation with the surrounding bone and the maintenance of this state throughout many years of function. The Implant itself is a small titanium screw which is placed in the jawbone to replace a lost tooth root artificially. Due to the unique bio-compatible nature of titanium, this screw then fuses naturally with the jawbone which is why Implants are considered to be a permanent solution if looked after properly. 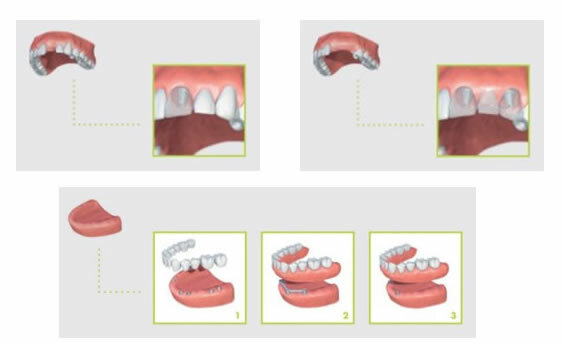 Once this fusing process (osseointegration) has occurred, then connector ‘posts’ ( or ‘abutments’) can be connected to the Implants emerging from the gum to support fixed Crowns, Bridges or Dentures depending on how many teeth are being replaced. The solution is very versatile which allows us to replace single teeth, multiple teeth, through to complete mouth restorations where the patient may have no remaining teeth of their own at all. 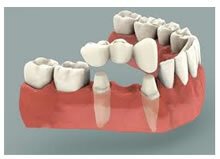 Implants can be used to restore missing teeth from any age once the jawbones have stopped growing. Dental Implants are an ideal option for people in good general oral health who have lost a tooth or teeth due to decay, gum (periodontal) disease, an injury or some other reason. Implants can only be placed if there is enough bone present in the jaw: When teeth are lost, the bone around the teeth gradually disappears, however if too much bone has been lost it is sometimes possible to grow bone in its place. For Denture wearers, Static Denture(s) which no longer move around. Given the huge benefits to day-to-day lifestyle and confidence, most patients consider having a fixed Implant solution a worthwhile investment.